One of the biggest joys of travelling the world is getting to see and do things that you may not be able to closer to home. This often involves immersing yourself in the local culture, trying some of the regional delicacies and visiting the famed attractions in that area. One such attraction, that always provides a great day out for the whole family, is the zoo. And whilst there are plenty of great zoological parks in the UK, visiting them in other countries often means you can see different and more exotic animals. At the beginning of last month, Chester Zoo in Cheshire earned the title of best zoo in the UK (and 6th in the world) courtesy of the TripAdvisor Travellers Choice Awards, whilst Colchester and Paignton also flew the flag for Britain by being included in the top ten in Europe. But when travelling to other parts of the world, what are the best zoos to visit? 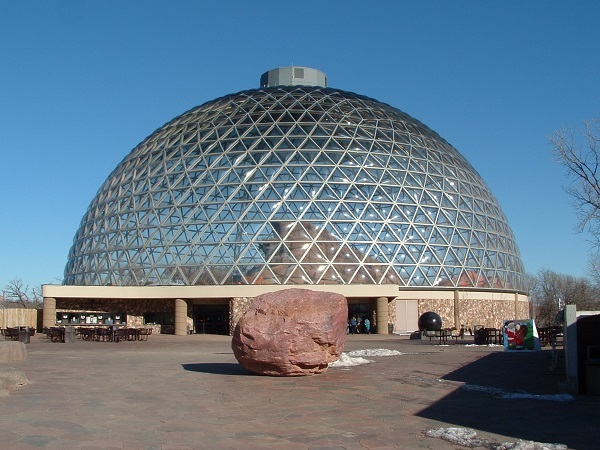 Whilst the United States of America is home to three of the top five zoos in the world (according to the same TripAdvisor awards), the number one place was reserved for this park in Omaha, Nebraska. There's no wonder why this zoo was voted the world's best, though. As well as a giant desert dome housing animals like meerkats, lizards and ocelots and which cost a whopping 18 million pounds to build, there's rhinos, giraffes and plenty of big cats. Away from the exhibits, there are many other attractions to keep you busy throughout the day. A 'Skyfari' chairlift takes you from one side of the park to the other, a tram and train also help you navigate your way around, camel rides provide great fun for the kids and the brand new Stingray Beach lets you get up close and personal with these agile creatures. Attractions such as camel rides and Stingray Beach will incur additional charges. 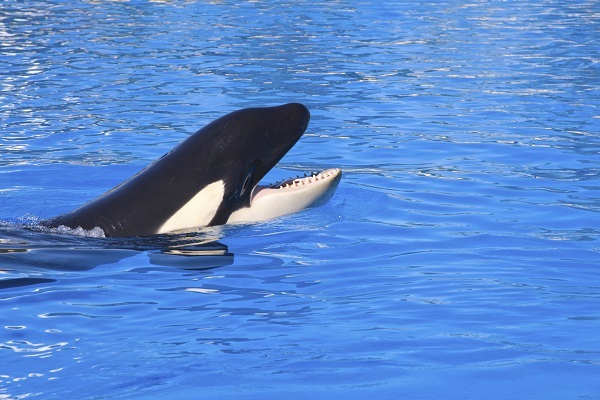 With killer whale and dolphin shows that are reminiscent of those you would find at the Seaworld parks in America, it's clear as to why this park was voted the number one zoo in Europe (third on the world list). As well as these stunning performances involving the graceful animals mentioned above, there is also a free-flying bird show during which parrots fill the sky will a spectrum of colour. In addition, there's a large aquarium, a dedicated penguin area, a high definition cinema and a stunning indoor garden filled with orchids and all kinds of other beautiful blooms. The park is also open every day of the year (yes, even Christmas day) and a free road train runs every twenty minutes from Reyes Catalicos. Singapore Zoo (5th on TripAdvisors world list) has perhaps the most striking setting out of all the parks detailed here. The Mandai rainforest is the backdrop to the twenty-six hectares of lush land that are filled with nearly three thousand animals. 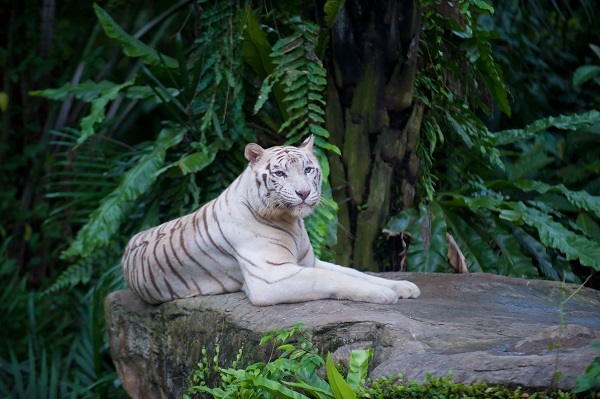 Many of these are some of the rarer species in the world and so a trip to Singapore Zoo will give you a glimpse of white tigers, polar bears and many other fascinating creatures. The newest area of the park is the frozen tundra zone which is built to resemble an arctic ice-cave. Here you will be able to spot those aforementioned polar bears along with wolverines and racoon dogs. 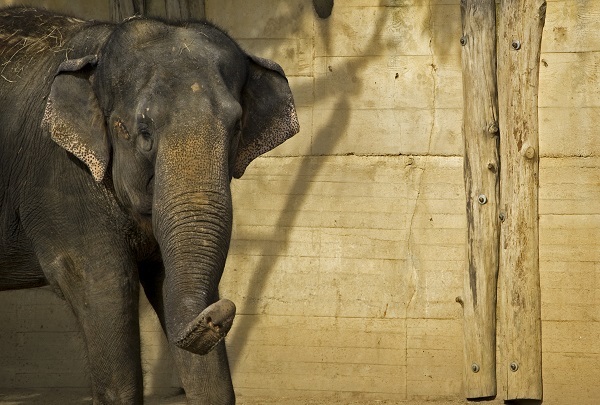 There is also a show in which elephants display both the work and play sides of their lives, a large area especially for children and many different species of primates. Be sure to check the feeding times at all the exhibits as some of them give you the chance to offer up some tasty morsels to the animals yourself. Prague Zoo stretches over fifty-eight hectares and houses just over four thousand animals; incorporating one hundred and thirty species that are endangered in the wild. The different areas of the zoo include elephant valley, the penguin pavilion and various monkey islands, and there are likely to be a few babies to sigh over due to the park's excellent breeding rates. It's also the most inexpensive wildlife attraction on our list. As you walk along the winding paths of this expensive space, you will get to see polar bears, tigers, hippos, rare crocodiles, gorillas, birds of prey and much, much more. Furthermore, the newest exhibit at the park features one of the largest amphibians in the world, the giant salamander. If you would like to visit any of the exciting zoos on this list, then the team at Fred.\ Holidays can help organise your trip. Whether you are looking to plan a land-based city break or a cruise on one of the world's rivers or oceans, we can find you the perfect deal. Call the number at the top of the page to speak to our friendly and committed team.